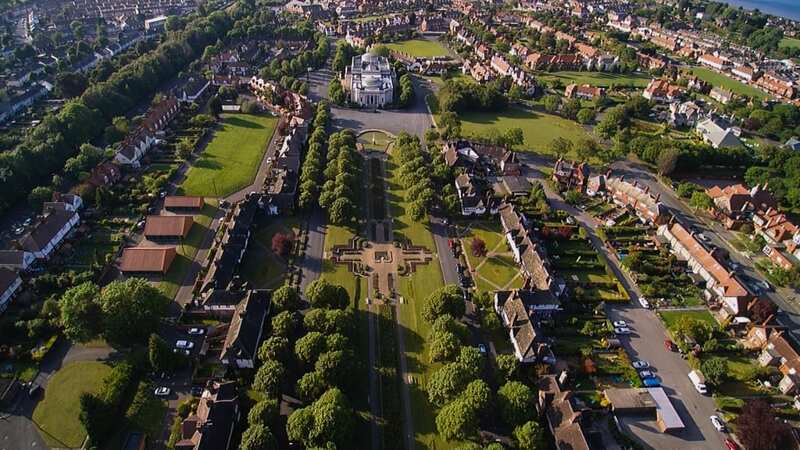 Our popular Open Village event returns on Sunday 10th September as part of Wirral History and Heritage Open Days and we’re celebrating the rich heritage and creative talent of Port Sunlight with over a dozen fascinating buildings open free of charge. Among those taking part is the Gladstone Theatre, which will be offering tours telling the stories of the building, the Old Schoolroom at the Lyceum will host the popular Handmade Fair with the very best in contemporary craft and design, and at Lever House visitors will be able to discover the work of Unilever Archives. Our Worker’s Cottage at 22 King George’s Drive will be brought to life with Edwardian living history and Tame Valley Vintage & Classic Car Group will display their vehicles on the green beside the museum. Several residents are opening their homes to give visitors a chance to explore the historic cottages. Most buildings will be open 11am-4pm, a few have slightly shorter opening hours. A full list and location map of all participating properties will be available on the day from Port Sunlight Museum, open from 10am. This will be a perfect way to explore the village and discover something new!